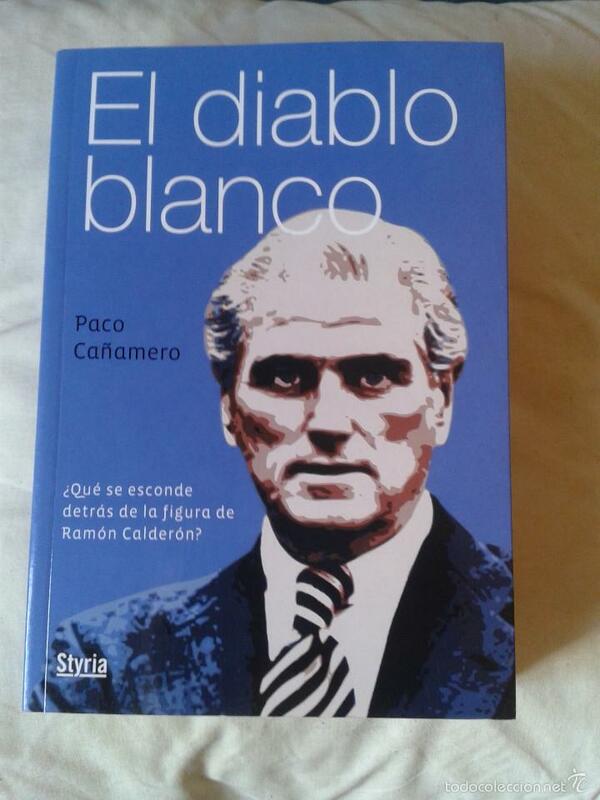 EL DIABLO BLANCO. LOS SECRETOS DE RAMÓN CALDERÓN. REAL MADRID. LIBRO PERSEGUIDO Y RETIRADO. FÚTBOL. Hora oficial TC: 20:25:04 TR: 105 ms.